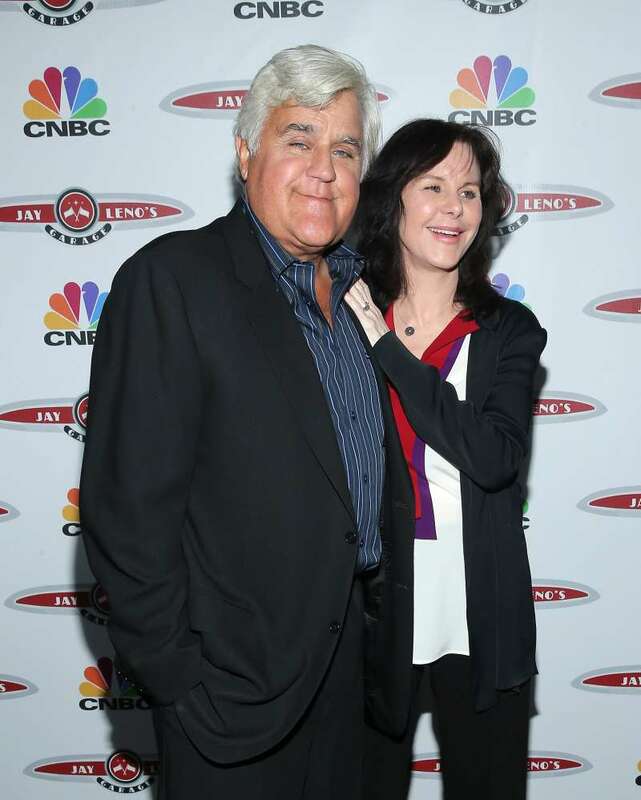 Jay Leno is one the most successful talk show hosts in America. Apart from entertaining millions of viewers every night on The Tonight Show, he was also occasionally performing as a stand-up comedian. Being able to perform two different jobs helped Leno be very careful with his money. He says that he has never touched his talk show salary, it always went to his savings. Such financial responsibility reaffirmed Jay as a reliable man, which might've played a role in his marriage of 38 years. 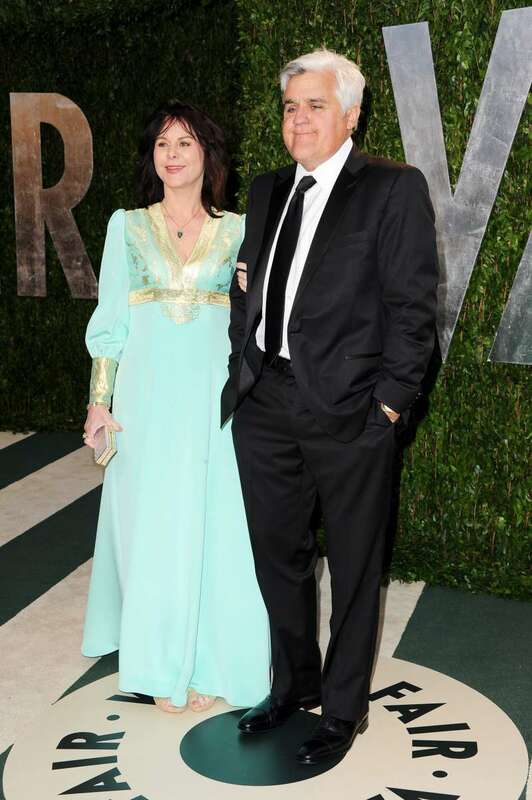 Jay Leno has been with his wife, Mavis, since 1980. They met after one of his stand-up shows, and the comedian knew he was going to marry her after just three days. 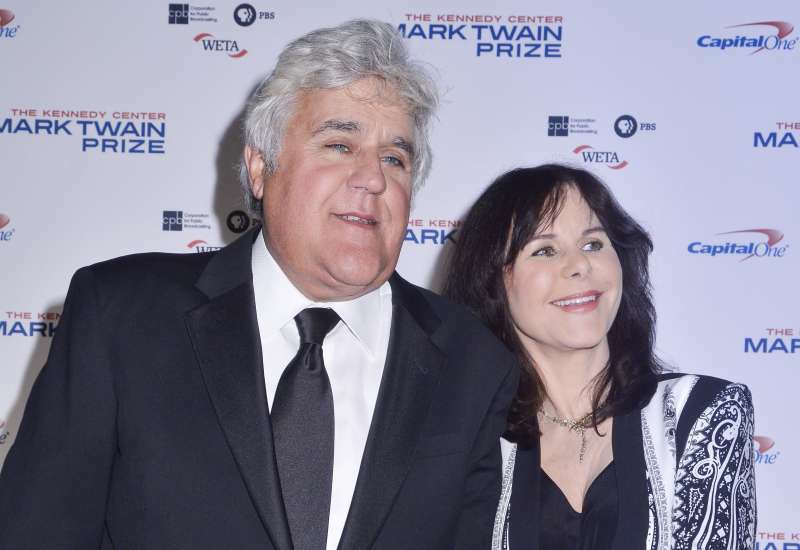 Leno says that he was most attracted to his wife's strength and personal beliefs. Mavis is a dedicated feminist and spends her life working with humanitarian organizations. The famous talk show host said that fame can make you feel superficial, which is why he chose Mavis to spend his life with. Jay says it wasn't just about marrying someone normal, it was about following his instinct. "You marry the person you wish you could be", Leno says that is the big secret to a long-lasting, and mutually beneficial marriage. A strong woman behind America's funny man. 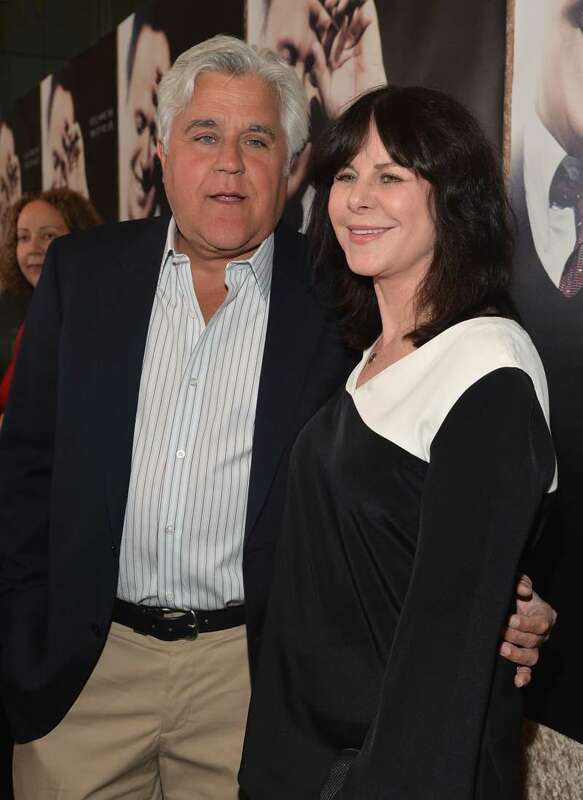 So who is Mavis Leno? She is not just the wife of the famous talk show host, she is her own person. Mavis is the chairwoman of the Feminist Majority Foundation's Campaign to Stop Gender Apartheid in Afghanistan. In 1999, she and Jay donated $100,000 to the cause, which also brought a lot of attention from media. Mavis isn't offended when she's called "the wife of", she realized that Leno's status, can help her bring awareness to the causes she fights for. Now we can see the reason for Jay's admiration and such long-lasting love for his wife.